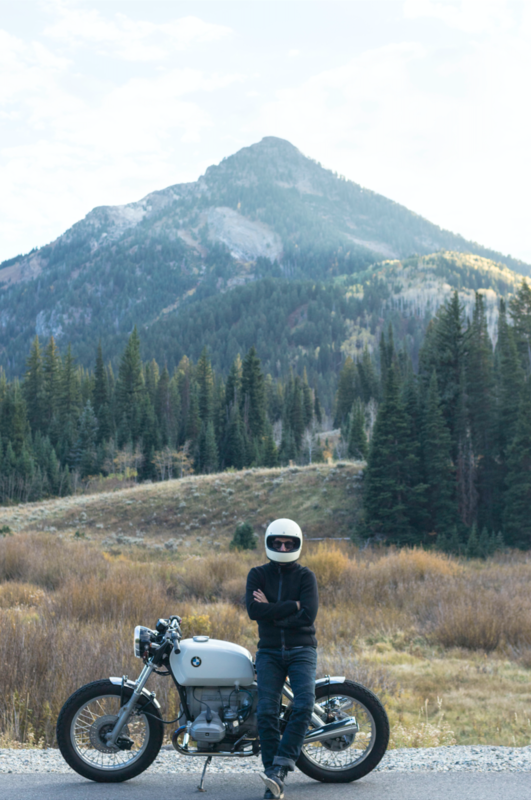 The rider you see here is Brent Jespersen, and he is the owner or Polioform SLC, a designer of luxury Italian kitchens, closets, and furniture. 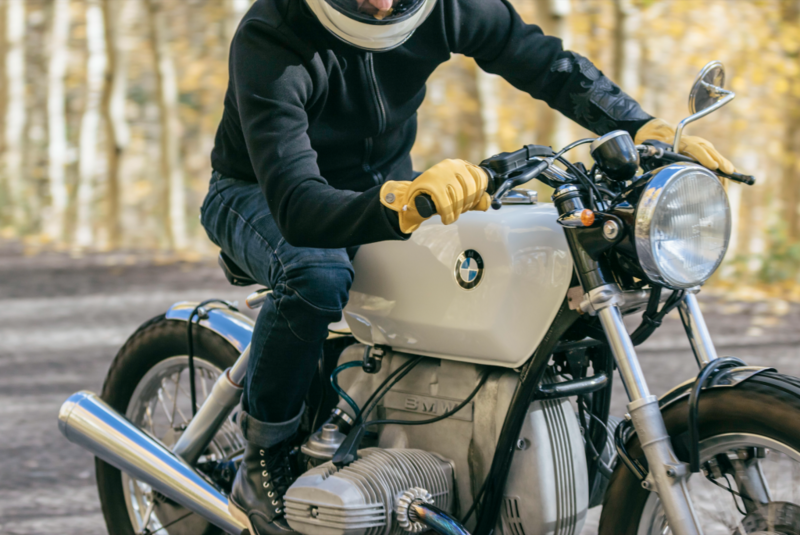 Naturally he knows a thing or two about beautifully designed/crafted objects, as evidenced by his custom 1977 BMW R100 (not to mention his Land Rover Defender 90). Ok, enough about him. 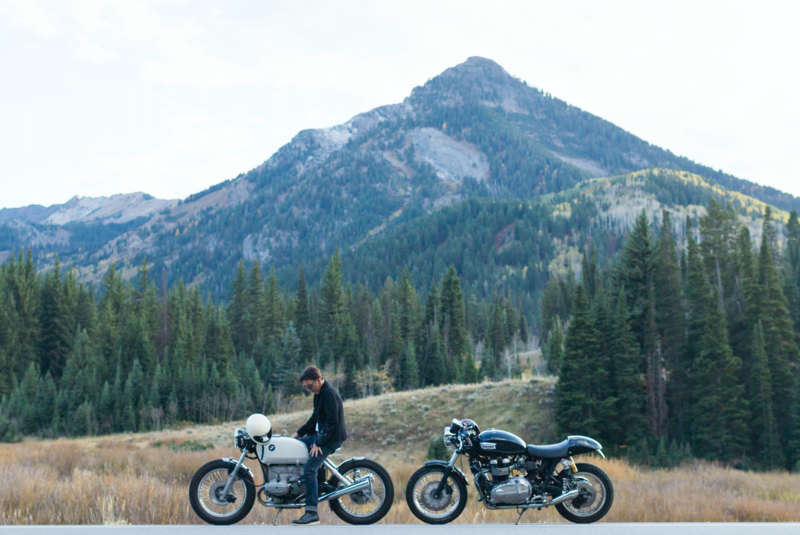 This post is supposed to be about the beautiful ride up to the Big Cottonwood Canyon (Big C), in Salt Lake City, Utah. 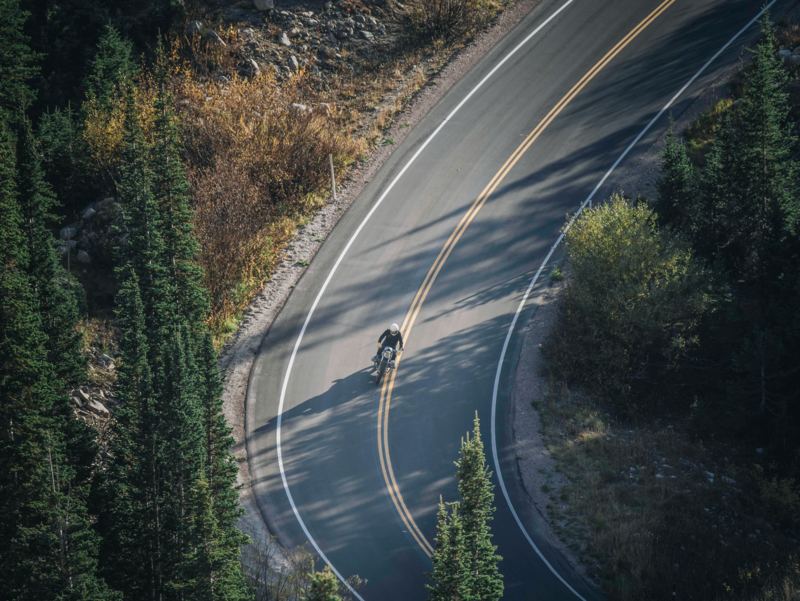 The Big C is the home to two ski resorts, Brighton and Solitude, and a haven for bikers with 15 miles of twisty canyon roads just 12 miles southeast of Salt Lake City. 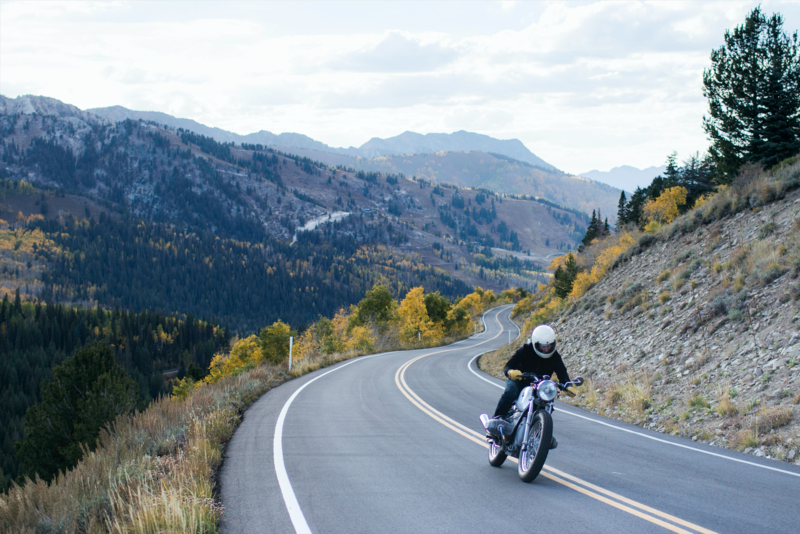 Obviously this is one of my favorite places to ride (being just 20 mins from my house helps), and also one of the most photogenic canyons in the Wasatch Range. 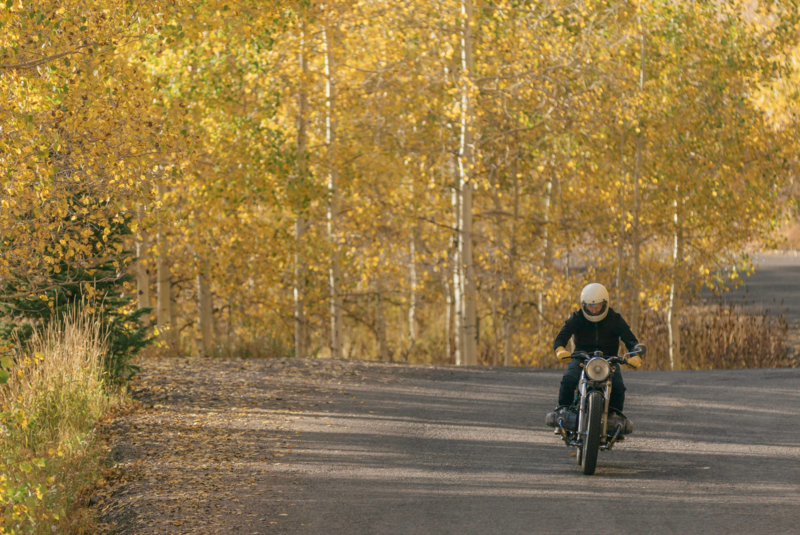 Ultimately, it is a paradise for photo snapping bikers like myself and for many of my colleagues. You don’t have to wait until you get to the Big C to start being amazed. 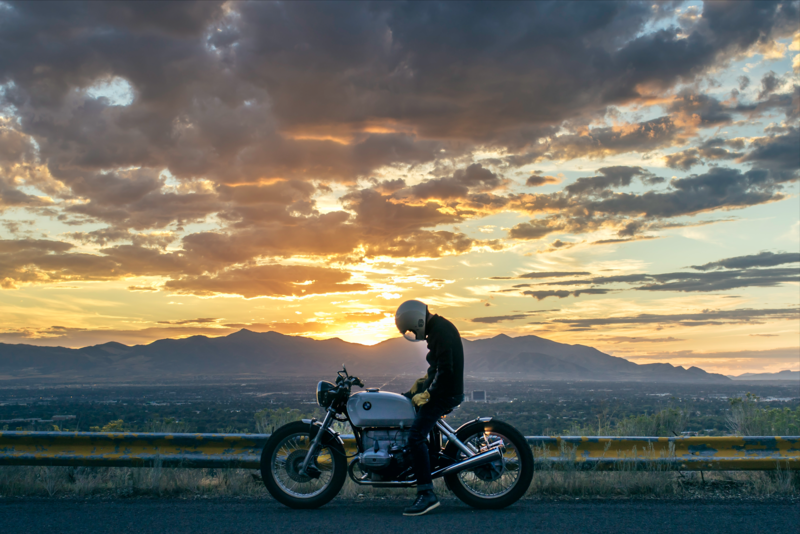 From downtown Salt Lake City, you can bypass the interstate highway (you should), and take the Wasatch Blvd, an elevated road with the view of the entire Salt Lake Valley. 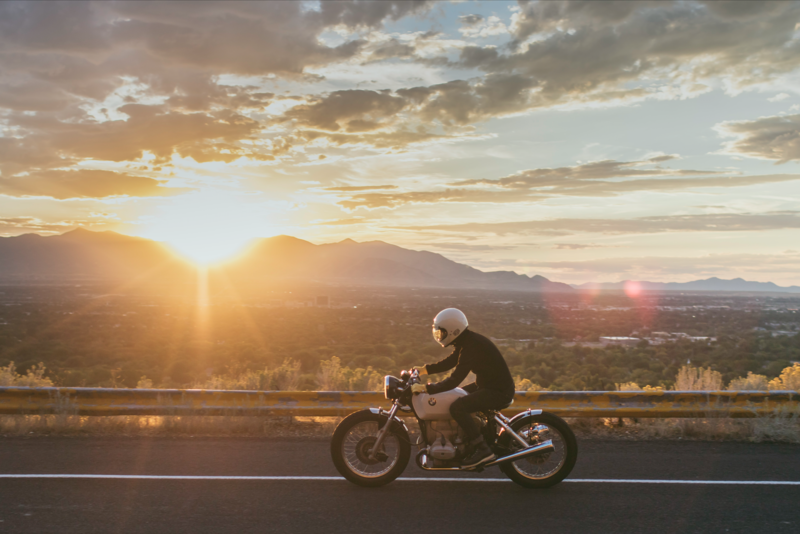 Riding through this road during the sunset is a definitely a bonus. 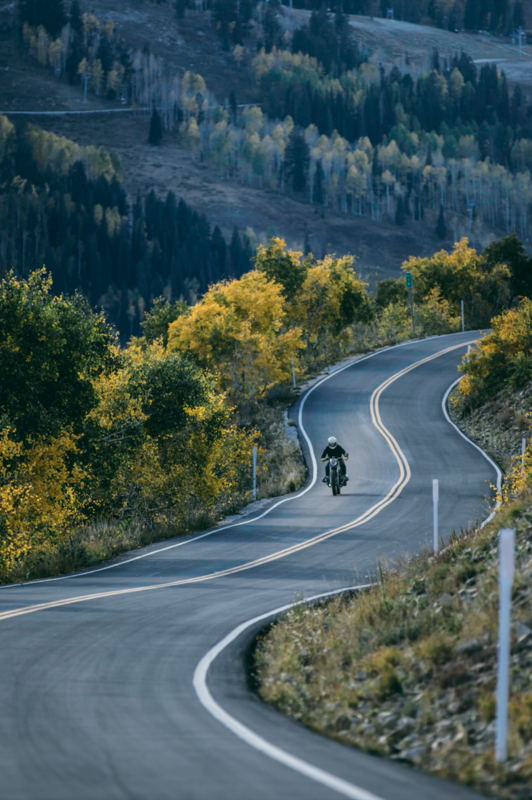 The canyon road is newly paved, with curves perfect for riders of all levels. You can get stuck behind cars but the scenic view and the cool air (temperature drops by about 15-20 fahrenheit up the canyon) will quickly take your mind way from the slow VW diesel in front of you. 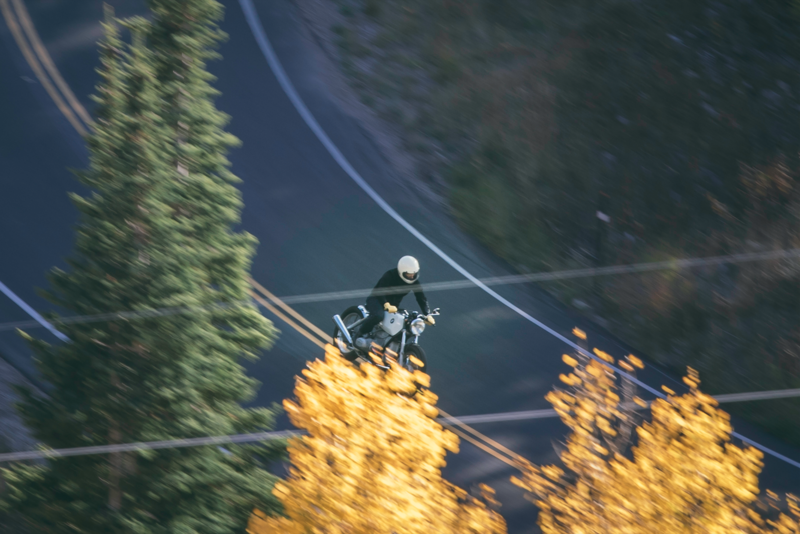 The higher you ride during this season, you will be greeted by the beautifully aligned golden aspens and the view from the top is nothing less than spectacular. 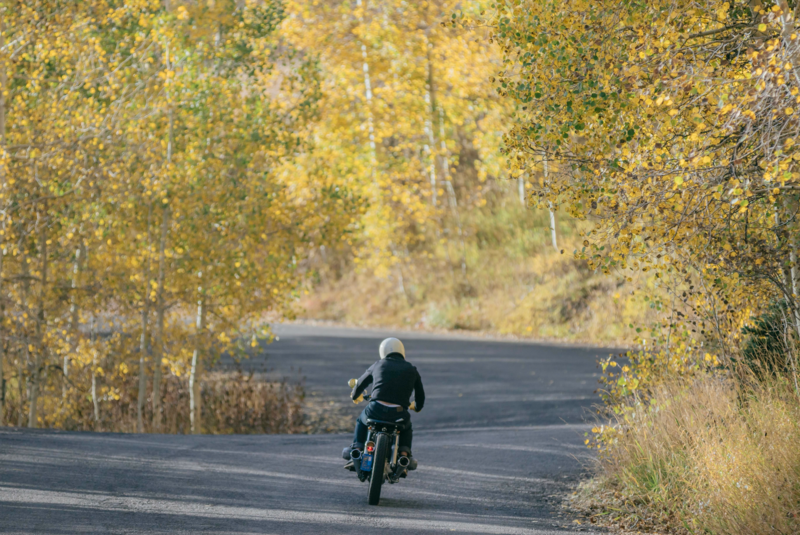 If time allows, you can always continue through the canyon and into the Guardsman Pass, which is a scene backway leading through the opposite side of the Big C, and ride through the famous Park City. 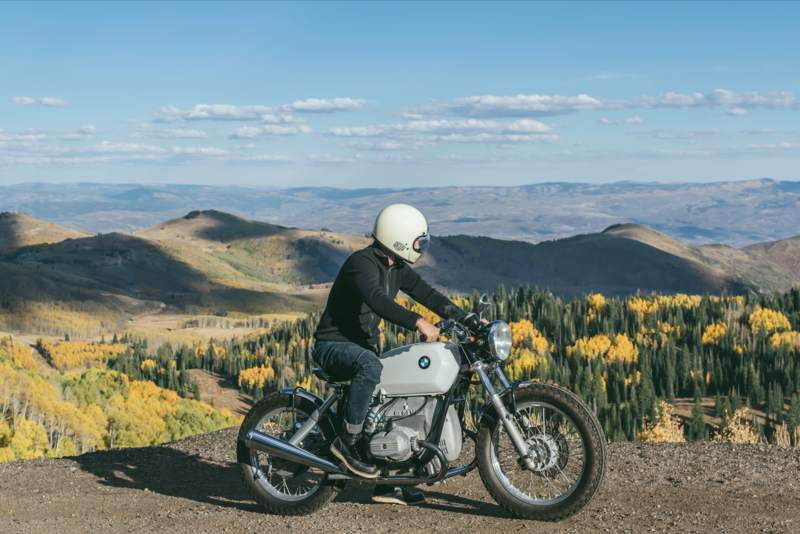 Once back home, with the view of the mountains in the back, you start planning the next ride for tomorrow, for next week, or for next time.